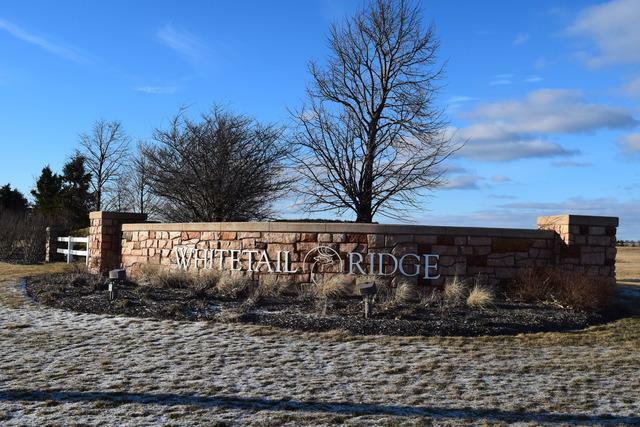 Build your dream home and enjoy peaceful country living in the scenic Whitetail Ridge Golf Community.SELLER WILL HOLD NOTE( UP TO 9 MONTHS) No need for separate lot loan ! 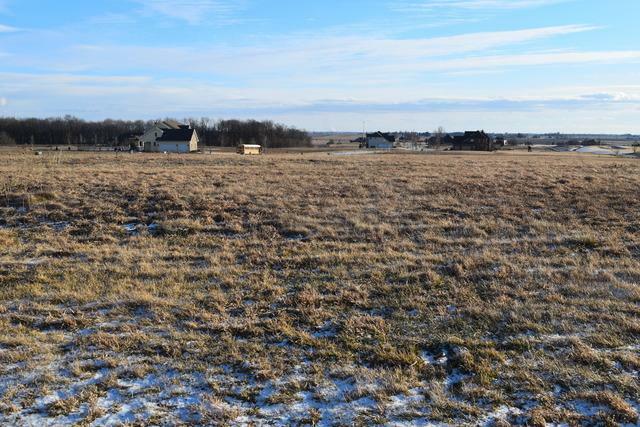 Large corner lot just minutes from major roads and conveniences. Priced for a quick sale.